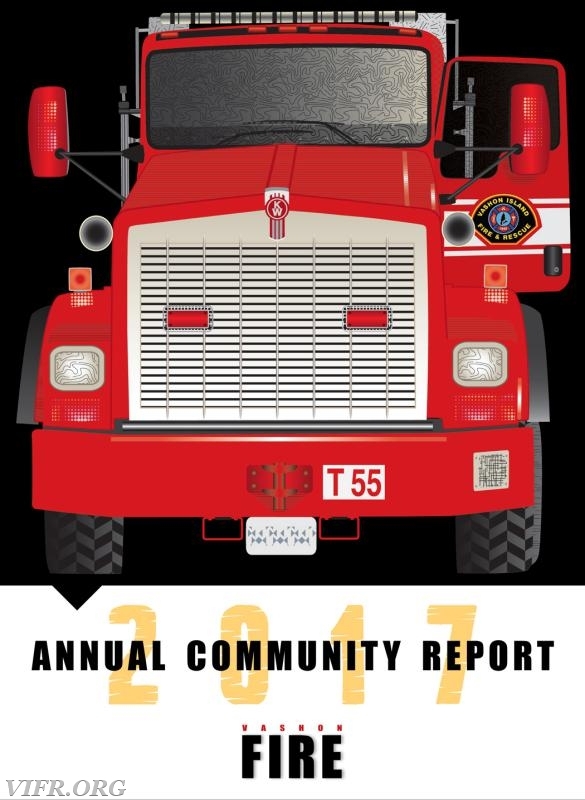 2017 Annual Report. Coming to a mailbox near you! 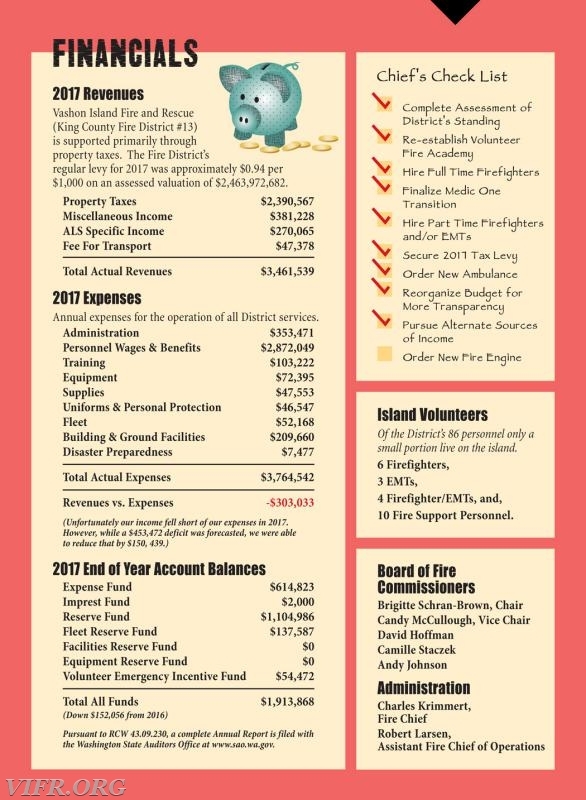 Island residents will be seeing our easy to read 2017 Annual Report in their mailboxes starting today. 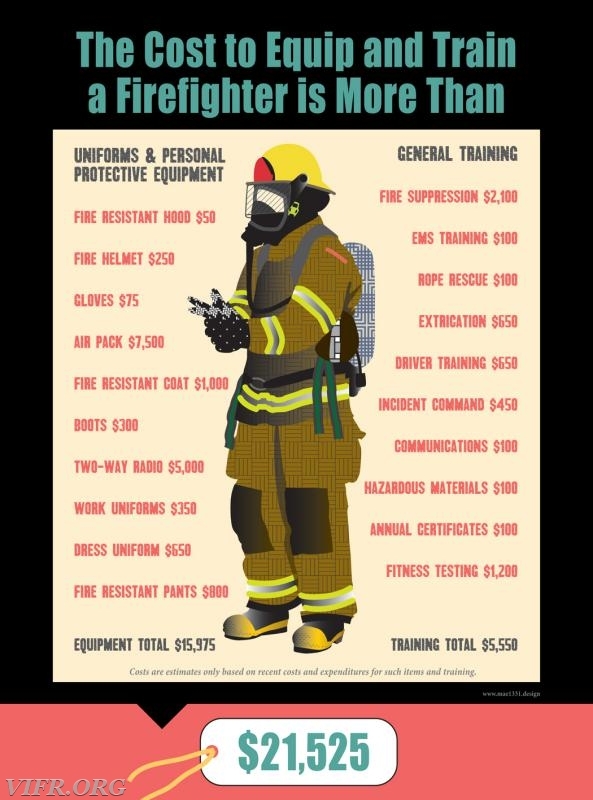 See important information on your Fire District, including financials, Volunteer Opportunities and the cost to equip a firefighter as of the end of 2017. 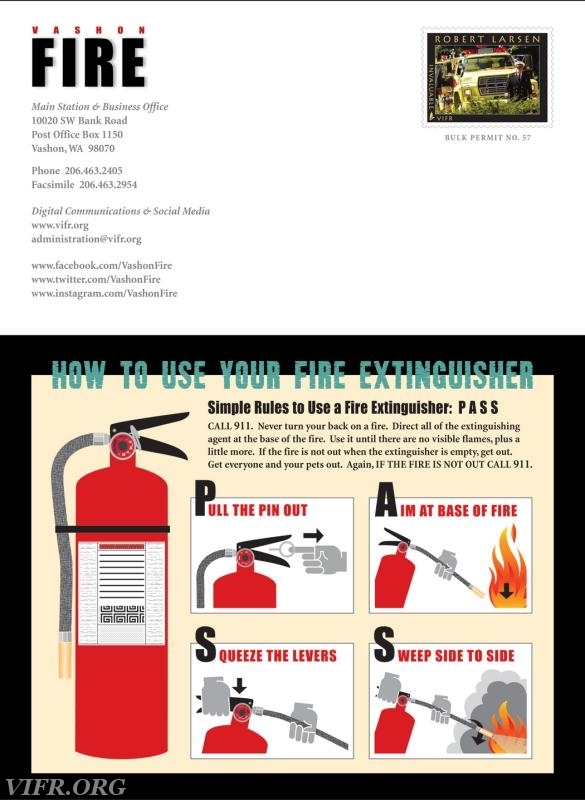 Be sure to hang the last page on your fridge- how to use your fire extinguisher! See the digital copies below.